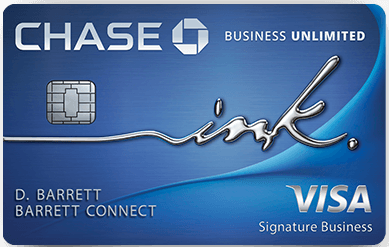 Home Credit Cards Has Chase’s 5/24 Rule Gone Into Effect On All Cards? Has Chase’s 5/24 Rule Gone Into Effect On All Cards? 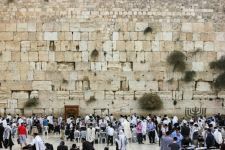 A few months ago I gave a brief “pre-obituary” for the credit card game and noted new rules that went into effect for AMEX cards and rumored new rules for Chase cards that would go into effect in March and April. Those months passed without incident. 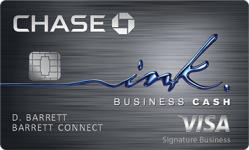 However DDF member Jkhein notes that he applied for a Chase Ink Cash business card on May 22nd and was told by reconsideration that effective for applications made on May 22nd that they could no longer approve an Ink card if you have received 5 cards from any banks in the previous 24 months. He was told that had he applied on May 21st that he would have been approved. 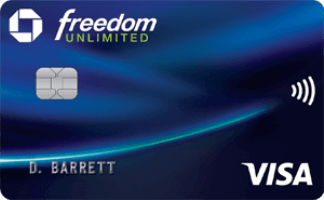 Previously the 5/24 rule only applied to the Freedom, Freedom Unlimited, and Sapphire cards. 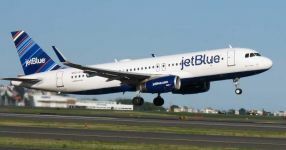 Another member related a similar experience in that thread and DoC notes there that he was told by a source that the rule is now in effect for Ink, Marriott, Southwest, and United cards. Does that leave the IHG card, Hyatt card, and British Airways card unscathed? Seems unlikely, but anything is possible. 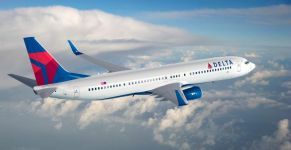 Of course it’s also possible that the rule hasn’t gone into effect on the co-branded airline and hotel cards as I’ve yet to hear firsthand reports about those. Previously, some people have had success overturning a denial with HUCA’ing (Hang up, call again) reconsideration, while others with $10K+ in a Chase checking account or with Private Client status have had luck by asking a banker to fill out a special reconsideration form for them, but we’ll have to wait and see what reports come in with the latest rule. Like I said in that post, there’s no doubt that this game is on the downward slope of the bell-curve here. Post your experience with Chase applications made on or after May 22nd in the comments! 47 Comments On "Has Chase’s 5/24 Rule Gone Into Effect On All Cards?" What day did you apply? The rule has long been applied for Freedom, Freedom Unlimited, and Sapphire cards. Dan – if someone did not open any new chase cards in the past 24 months since will he be able to apply for another 5 cards and get approved? Chase looks at all cards, not just Chase cards for this rule. But even without other applications, it would be tough to get more than 3 approved. You can, though being added as an authorized user can count against you for future Chase cards as one of the 5 allowed. Officially chase rep are not admitting at all that there is any 5/24 tule, they are just calling it too many accounts in the last 2 years . An my wife got declined with that reason too many accounts open in the last 2 years . Which she only had 4 cards open . Tried around 3-4 weeks ago for the chase unlimited,a day before it became avlb online to apply for the application went into a chance branch with a banker applying for me and had no luck,i called about a month later and asked why I received no response with an approval or denial? They just told me that you had to many cards in the past 2 yrs! 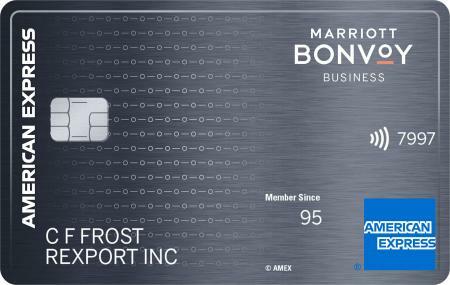 (freedom,united,british airways,amazon markt place(does the store cards count as a card? The amazon store card? ))besides for not getting a letter of why I was declined, I only have 4 cards with them! Is there any luck in being able to get the chase unlimited!? Making that my 5th card!? How may primary and secondary cards did she get in the previous 24 months? It’s 5 cards from any bank, not just Chase. @Dan: meaning if I have 1 amex card(gold) that makes 5? Makes a difference if it’s a business card or not? I got approved for Sapphire despite applying for 7 cards in the last year (I do have two checking accounts open with Chase), but I didn’t even need to call in to reconsider, it wasn’t an immediate approval, but they did send confirmation two weeks later without further input from me. I Have the sapphire and the united card. Tried getting the BA card and was told I have to many accounts with them. AUs can also count to the 5, though you may be able to appeal that. Otherwise you can close the AUs. Just adding one more data point – applied for SW Plus Business on Sunday, called reconsideration on Monday and was told that I had applied for too many cards in the past two years. Rejected for Hyatt due to too many recent applications. Just to be clear, you applied for seven cards or got approved for seven cards? I’d like to open the freedom unlimited, sapphire preferred, United explorer and ink cash. I’ve never had any of these cards. I’ve opened way more than 5 cards in past few months, is it even worth trying or it’s a waste pull? I do have 2 personal and 2 business accounts with them. I got an personal offer for 75k bonus to open a amex gold bus card. I have had this card before will they award me the bonus? In the last 10 months I opened 7 credit cards and about 2 weeks ago I applied for the Chase Freedom Unlimited and after 10 business days I called to see what’s going on and they said that they have an issue with my address and after I gave him the information of my address they told me that I’m approved and I got 4500 credit limit! If I opened 5 cards during past 2 yrs but some are closed already will the rule also be applied? 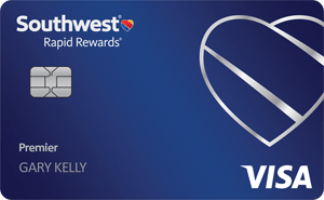 I got nailed for the 5/24 on the freedom unlmtd like others, but applied sunday morning and after 1 HUCA I got my pending Southwest card approved with a movement of some current credit (with no mention of too many cards)! I think co-branded’s must still have some more time. @P: Chase is really touchy about cash. They got a big fine a few years ago for facilitating money laundering. There were many reports back then of people who bought or deposited large amounts of money orders getting all their accounts closed. Don’t bother calling, you won’t get them to budge on this. Just give up and move on. what about for the ritz carlton cc? What are the benefits of Private Client status? How does one achieve Private Client status? I have perfect credit with AU on 2 chase cards, Freedom and Slate. I applied for Freedom unlimited when it came out and was denied for too many cards. Applied for United card last week and was. Again denied for too many cards. 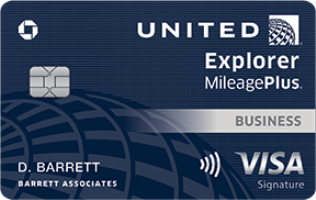 Should I bother with recon for the United card? I received a targeted offer for the Ink, and hope I can still get approved despite being way over 5/24. 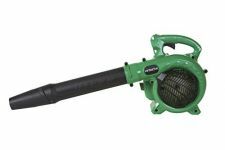 Anyone have experience with targeted offers lately? with the 5/24 will transferring credit line to open the card not work also? I heard 2 months ago from a senior manager in chase that they trained in new reps. in the lending dept. and I could confirm that they are new for example they count AU’s for 5/24 and even for card utilization. IME reconsideration will only work if 5/24 was AU not primary. Chase dark humor to put its 5/24 rule into practice on 5/24??? BIG exception I hear is that the rule doesn’t figure into instant decisions, only ones that go to reconsideration. People with many cards recently are still getting instant approvals. Also I’m supposed to be on Chase’s blacklist but recently got approval 3 weeks after application by waiting and never calling reconsideration. 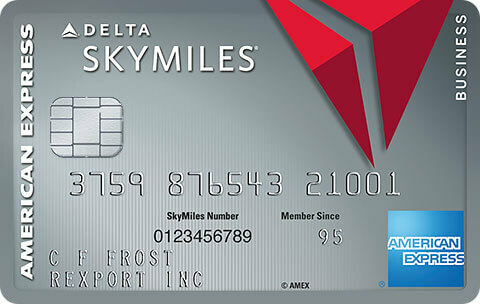 Dan, if i move existing credit line from different card, will it help? 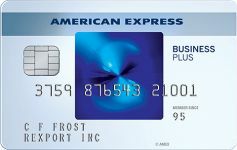 or 5 cards is the max, regardless of not adding credit line..?? Dan, what will you do if the downward slope continues? I applied Monday May 23 for southwest personal and business premier and was rejected immediately whereas I have always been able to maneuver with chase…contacted my oersonal banker and will see if he can get it overturned just for at least the one personal card as they ask too much information on thv business feom he would have to fill out and I thought a chance for one would be better than pushing for two at this point. I guess I missed my opportunity by one day. Iâ€™m a student that is in charge of ordering yearbooks for my school. I want to get a credit card to get sign up bonuses and perks and what not because I will be spending 3K-4K. What is the best card to sign up to use in this situation. I read posts about the chase freedom unlimited paired w sapphire. 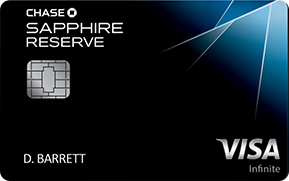 I currently hold a sapphire under my parents account but my name on the card. I also read about the ink business cash back. 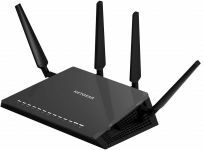 Do I need to prove a business to sign up? Which of these cards would be the best, any other ideas?